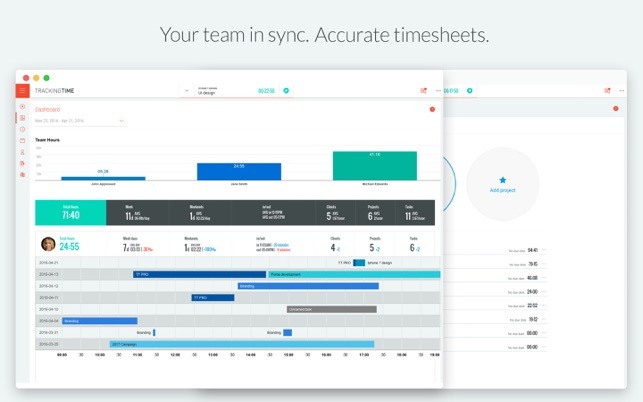 TrackingTime is a collaborative, cloud-based and free time tracking app that empowers your company to effectively manage the most valuable and scarcest of all resources – time! 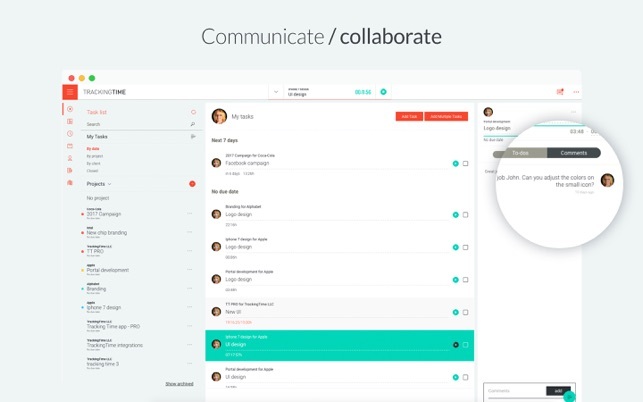 More than 100 new features and improvements. 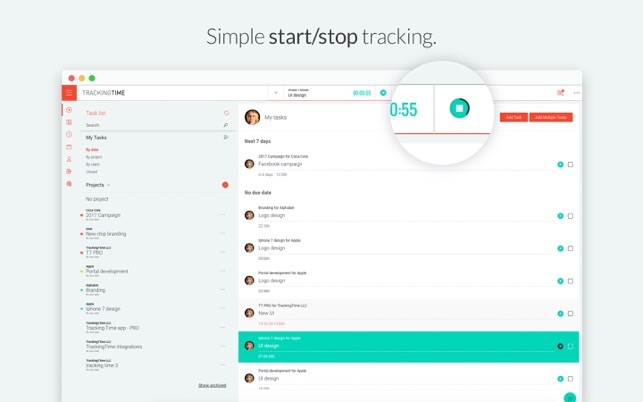 A whole-new user experience: TrackingTime PRO is here! The basic functionality is great. Create clients, “projects,” and tasks. A great way to keep track of how I spend my time as a freelancer. I use it all the time. The main drawback is that you HAVE to be connected to the internet to use it. So, no tracking hours on an airplane. It will simply NOT allow you to start a timer. Also, if your internet connection is unsteady, the app will be equally unsteady, glitchy, and slow. Every single click is being sent to the cloud. Every piece of data is being pulled FROM the cloud. It would be much better if it used an Evernote-type protocol, where the information is stored locally and periodically synced. I can’t ask anything more. I have been using it for last two months with my team. Our team located in different country and its a fantastic tools to keep track of each project. I love the fact you can also has Todo List on each Task. I like to suggest that if we could attach files to each Task, like screenshot etc it would be much better. 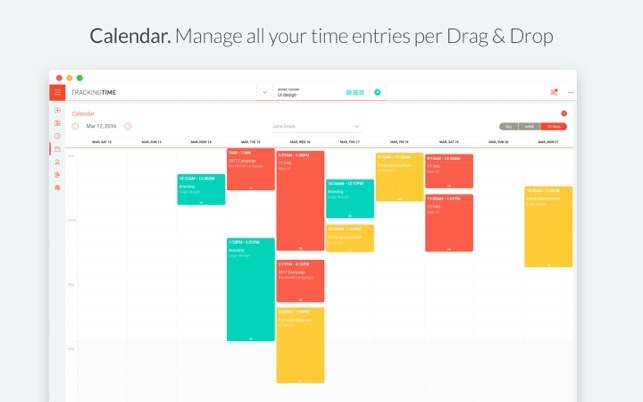 Not only is this tool phenomenal for basic time tracking. But it provides me the tools to properly aggregate time and man hours for multiple projects from multiple individuals. 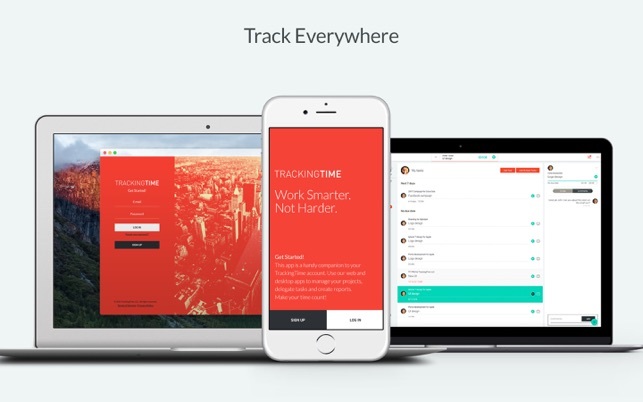 What sets TrackingTime apart from it's competitors is the ease-of-use and Friendly user interface which allows me to streamline into my workforce with ease.